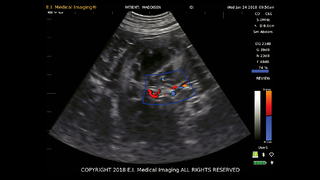 The amazing fact about FASTVet™ techniques is that you do not need to be an expert sonographer to be able to use them to assess and monitor your patients. These are standardized, goal-directed exams that you can readily use and implement in your practice. FASTVet™ techniques are valuable for patient care in general practice, emergency practice and specialty practice (all disciplines). You can learn these techniques quickly and use them in your practice EVERY DAY. 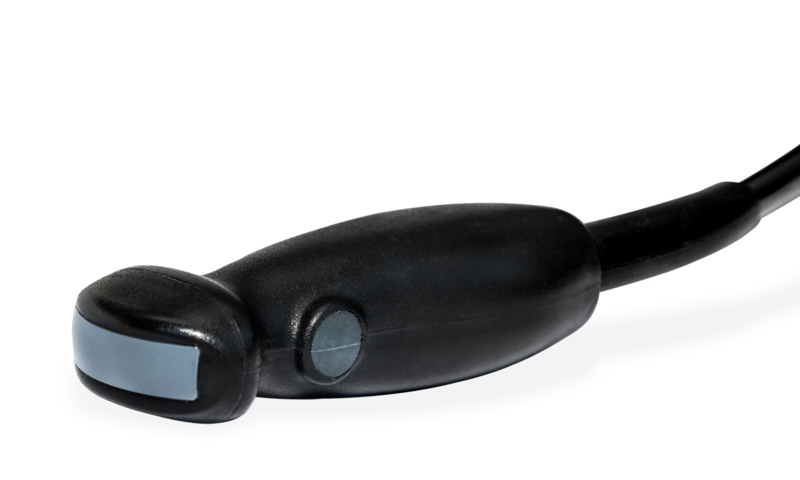 FASTVet™, when used in conjunction with EVO® and our C6E and/or C9E transducers, offers something that no other portable ultrasound does—rapid diagnostic protocols on a portable unit and probes designed specifically for small animal veterinarians. FASTVet™ techniques are standardized, goal-directed exams that you can easily use and implement in your practice. Built-in procedural videos provide immediate assistance in performing FASTVet™ protocols. Built-in procedural videos provide immediate assistance in performing FASTVet™ protocols with the EVO® platform. And in emergencies, no other tool offers such unparalleled, exigent diagnostic assistance. FASTVet™ techniques do not replace complete abdominal ultrasound and echocardiography but are additional ultrasound formats to quickly assess your patients as part of routine exams. Use with our specially designed transducers. FASTVet™ protocols have been developed for veterinarians as rapid, point-of-care screening tests, that answer within minutes important clinical questions to help better direct both care and diagnostics in small animals. E.I. Medical Imaging has partnered with FASTVet™, a program of fast scanning protocols developed specifically for rapid diagnoses. Originally used in trauma-related events, FASTVet™ has been completely redesigned for use with small animals and routine examinations. 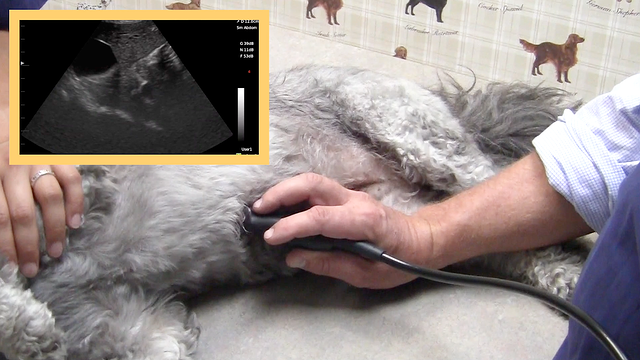 You should be using ultrasound EVERY DAY in your companion animal practice! Better medicine, better bottom line. For more information, call 866.365.6596 or contact us by email.